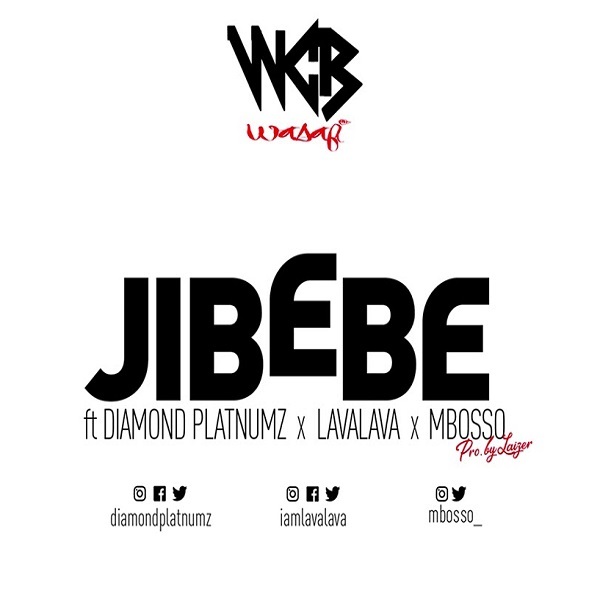 Get this brand new piece of music from Diamond Platnumz ft. Lava Lava & Mbosso – Jibebe out now! Straight from Tanzania comes this beautiful bongo music from Diamond Platnumz titled ‘Jibebe’, he brings on Lava Lava and Mbosso on the track. ‘Jibebe’ has potentials of becoming a cross continental hit song. It’s highly recommended. Listen, enjoy Diamond Platnumz ft. Lava Lava & Mbosso – Jibebe below.